Welcome to Fret Boss Guitar Works! 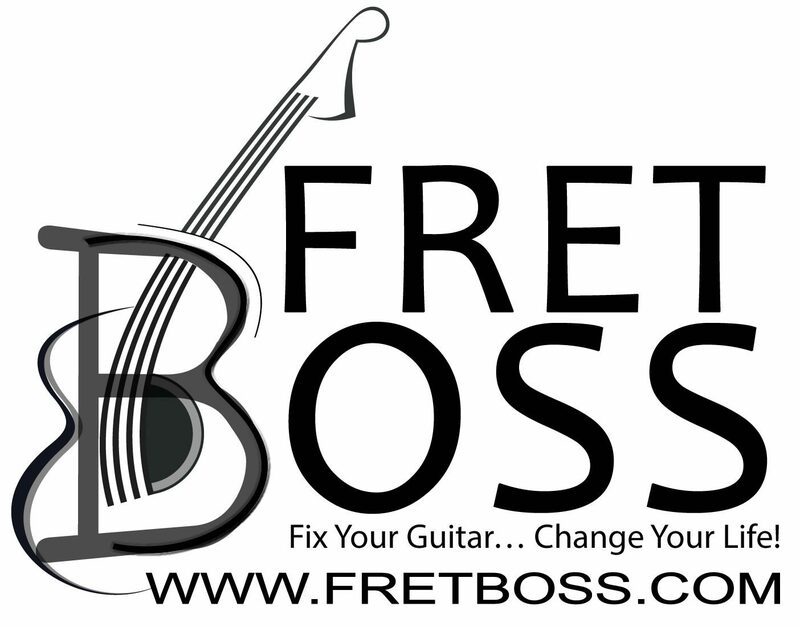 Fret Boss Guitar Works has moved to Staunton! Everything is done by appointment, so please call, email, or use the form on the Appointments page to let me know what you need. Evening and weekend appointments are usually available. Fix Your Guitar, Change Your Life! At Fret Boss Guitar Works, the mission is plain and simple. I want you to get the most out of playing your guitar, banjo, mandolin, bass guitar—any fretted instrument, acoustic or electric. Anyone who plays music can benefit from having their musical instrument adjusted to best suit their individual playing style and needs, whether just starting out or a seasoned professional. The better a musical instrument performs, the better the musician playing it performs and the more enjoyable the music is for everyone.